- I selected a middle large server database in Valentina Studio and encrypted it. - Quit and reopened Valentina Studio. - I double clicked the database. Entered a password. In Finder I can see an 1.3 GB journal file. When trying to open the database in my app I get a hang. Valentina Studio 8.7.2, Valentina Server 8.7. Got the database open in Valentina Studio. 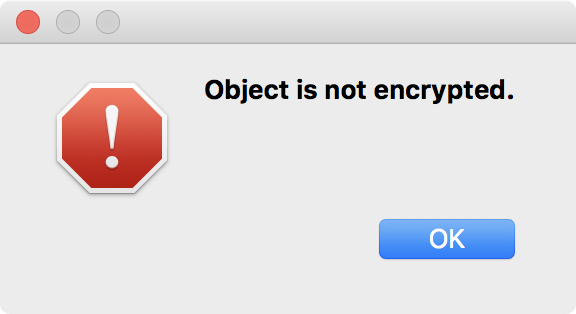 I had encrypted only the data and not the structure. When trying to open the database again in Valentina Studio I had entered passwords for both data and structure. Shouldn't the password for the structure then simply be ignored? Oh wait, I think I see the problem. I only encrypted the data and not the structure. Should the database be opened? There still is the 1.3 GB journal file.